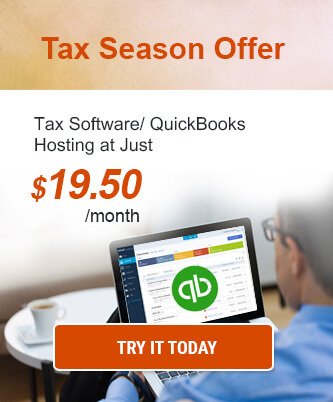 How Tax Professionals Can Be More Agile This Tax Season? How Can Tax Professionals Be More Agile This Tax Season? The next Tax Day is April 15, 2019. Tax season is around the corner, and it would be time to file it before you even know it. Before the IRS starts accepting returns, it would be a good idea to review your situation and act, if required. If you start preparing now, it would be much faster and easier later to complete your taxes. Filing your taxes earlier increase the possibility of getting a refund without a fuss. This would also help you stay ahead of possible issues and help you save time when you’re ready to submit. Here are some steps tax professionals should take before filing taxes to make the process convenient. Ensure that you have all the essential documents ready: social security or tax ID card, identification card, unexpired driver’s license, and passport to your appointment. You would also need copies of last year’s return. In case you want to itemize deductions, it would be a good idea to collect all the documents and receipts as soon as possible. You don’t want to be jumbling all important documents days before filing. Keeping a separate folder or box to keep your receipts and documents would also help you stay organized and prepared. While the IRS does not need you to send documents or receipts for deductions, you would need them if you’re audited. Everyone would not be eligible for a tax refund. In fact, many would actually owe money in taxes. Your income, W-4, and many other factors would determine whether you will be getting a refund or owing taxes. Check your tax preferences and find if you owe taxes. In case, you owe money, make budget plans to make sure that you can pay the amount. You would not want to be caught off guard while filing taxes and not prepared to pay the amount owed. It’s important to make yourself aware of new tax laws which may affect the tax filing. Incorrect filing may lead to an extended process of corrections, not to mention possible penalties. With the new Tax Cuts and Jobs Act, few things need to be done differently from the last year. The act terminated personal exemptions which would imply that standard deductions are gradually higher. According to The Nest, the standard deduction for single filers is $12,000, $18.000 for those filing as head of household, and $24,000 for couples filing together. 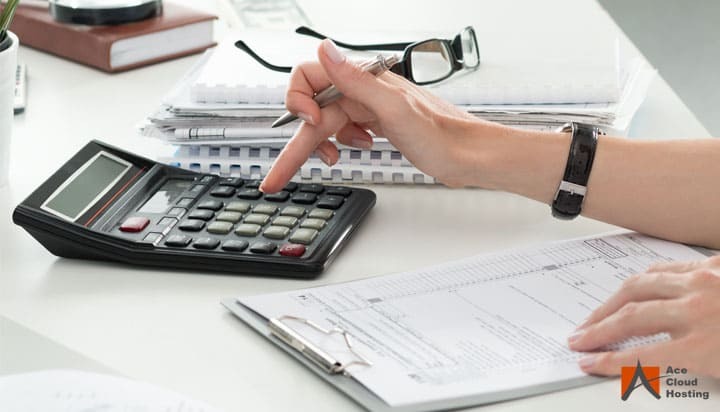 Though it’s important to keep an eye on your business’ expenditure, investing some amount in purchasing essential equipment can help your business save a huge amount in the long-term in the form of tax deductions. Many purchase categories are eligible for tax deductions to say, for example, you want to buy a chair for your office, this is the time. With Section 179, the full purchase amount of office furniture or IT equipment is deductible. Moreover, employee bonus is also deductible. So, you can give your employees a bonus before the year ends and make a subsequent deduction from your taxes. Keep track of your savings and see what you can have the funds for. It’s not a good idea to purchase anything to increase deductions. However, if there are things you need to buy and have the cash available for them, why not make use of it. Donations to charities are tax-deductible. So, keep a track if you have any one-off or monthly donations. The benefits are simple: Deducing the charitable donations from your taxes would reduce the amount you owe to the IRS. Instead of counting on the sporadic arrival of tax forms, one should list out the income sources – mutual funds, banks, employers, etc. There are some things which are more bothersome that thinking you have put all the information only to have a delayed form add a new wrinkle. Reconciliation of bank statement is the process of comparing your accounting books to your bank account statement. The bottom line for both should have the same amount. This process would not only help you find possible errors but would also keep accurate accounting records. This reconciliation should be done on a regular basis. Otherwise, a year’s worth of reconciliation would be needed before filing your taxes. The next thing tax professionals can do, is to find the right solution to file their taxes. Implementing the right system is all about completing things in the right manner, which needs effective micromanagement. If you’re filing taxes for your clients, it is likely that you already have a system in place. However, there is always a scope of improvement and figuring that out can be the key to your success. For example, you may consider hosting your tax software on the cloud to ensure more security, along with increased accessibility. Evaluate your filing status from the last year and check if there has been any change which can affect your filing status for the year 2019. If so, be aware of how you are going to plan to file for this year’s taxes and if there are modifications needed. For example, if you got married last year, then you may want to file jointly instead of filing as single. For a successful tax return experience, start early. Thorough documentation and organized data would help reduce your time. Make most of these tax season tips to make sure that you’re not missing out on tax benefits. 5 Tips to Have A Smooth Tax Season Prepare, Tax Season 2019 is Near! 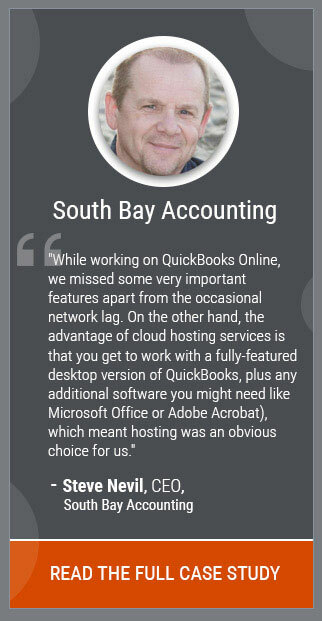 Top 5 Tips for Surviving This Tax Season Why Your Accounting Firm Should Care About Cloud This Tax Season?